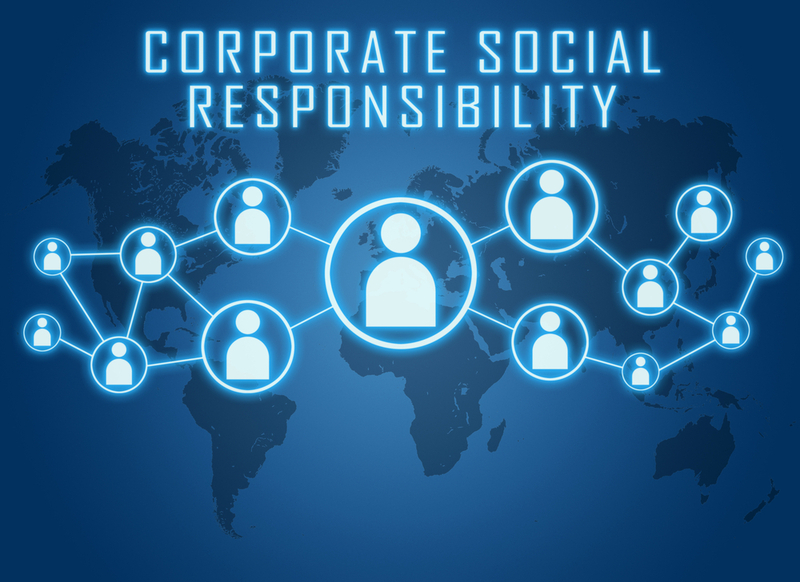 Corporate social responsibility has become the buzzword of the decade, and with good reason. Many corporations large and small have begun to realize how important it is to give back to the communities that support them and to support causes that make life better for everyone. Private equity firm General Atlantic has been at the head of the pack when it comes to investing in companies with strong corporate social responsibility initiatives (also called ESG—environmental, social, and governance—initiatives). But the firm also invests in organizations that make it easier for corporations to fulfill their ESG initiatives. For example, General Atlantic just invested in Benevity, a company that provides corporate social responsibility and employee engagement software. “The corporate social responsibility space is at an inflection point, with more businesses thinking about how their strategies foster employee engagement, development, and purpose in the workplace,” General Atlantic’s Alex Crisses said of the partnership, adding that Benevity’s technology and social mission puts the company at the forefront of this evolution. General Atlantic isn’t the only equity firm with a social mindset. Blackstone, for example, factors corporate social responsibility practices and environmental protection into its investment decisions. London-based Bridges Fund Management operates socially responsible funds, invests in socially conscious businesses, and operates the Bridges Impact Foundation that finances philanthropic projects that falls outside the scope of the firm’s usual investment activity. It’s not surprising that corporate social responsibility is a good thing for private equity firms and others in the financial services sector. A 2013 research paper, “Corporate Social Responsibility and Cost of Equity Capital: A Global Perspective,” examined more than 11,000 companies in 35 countries, and found that firms in North America and Europe can reduce the cost of equity capital by implementing effective corporate social responsibility strategies. “U.S. firms with a high level CSR tend to voluntarily disclose more environmental and general social responsibility information, which results in a lower cost of equity capital, because these companies want to convey positive messages to investors and stakeholders,” the researchers wrote. In the U.S., Canada, and Europe, CSR activities such as socially responsible investing have been promoted for many years, whereas they’re a much newer idea in Asia and South America. Corporate social responsibility is becoming an increasingly important factor, not just in public perception of businesses but in the possibility of investment in those businesses by private equity and venture capital firms, too.